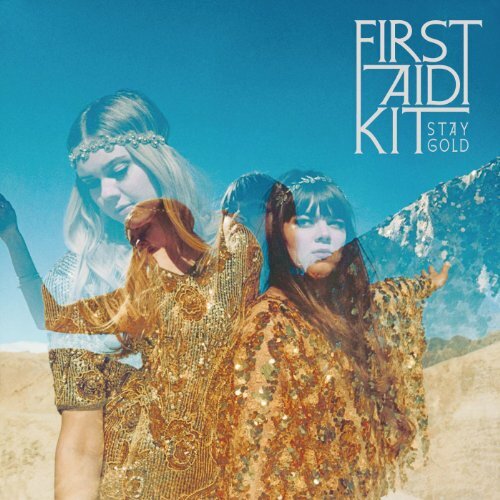 First Aid Kit, "Stay Gold"
April 19 @ 2:26 a.m.
April 16 @ 8:51 p.m.
April 14 @ 5:34 a.m.
April 3 @ 4:19 p.m.
March 24 @ 8:27 a.m. Here at KSLG, we've gotten a lot of comments about this Swedish sister-duo after we started spinning "My Silver Lining". This song is the perfect afternoon drive home with the sun illuminating over Humboldt Bay and filtering through the Cypress Trees.